Lovely! 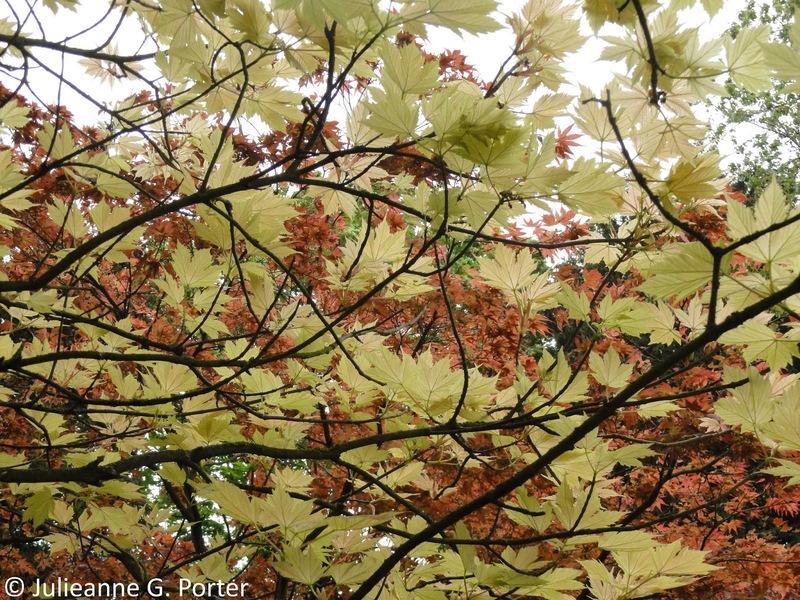 There's a couple of what must be acers near here that are basically peach-coloured right now. Like a weird spot of last autumn leaking through. Well, they are all the same family, which probably accounts for the confusion. Lovely was my thought too!